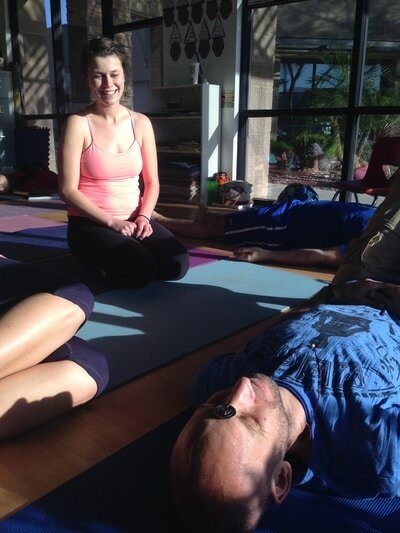 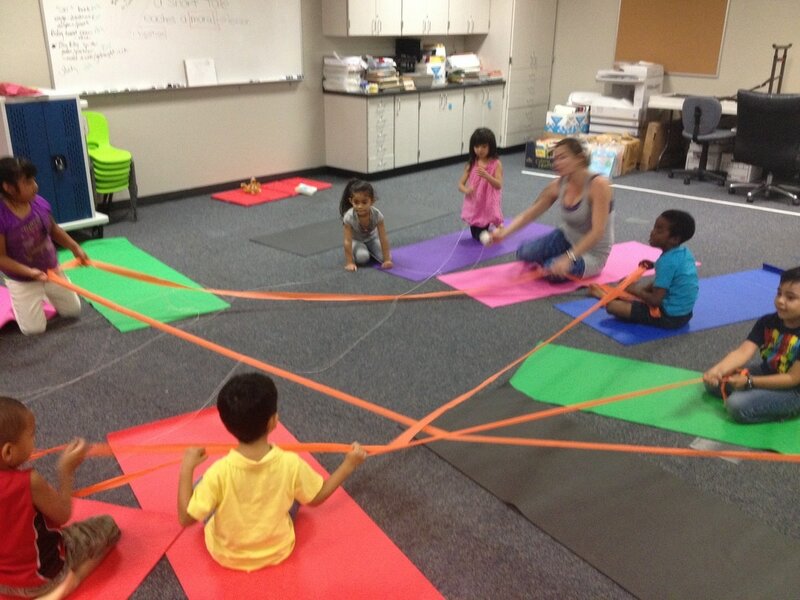 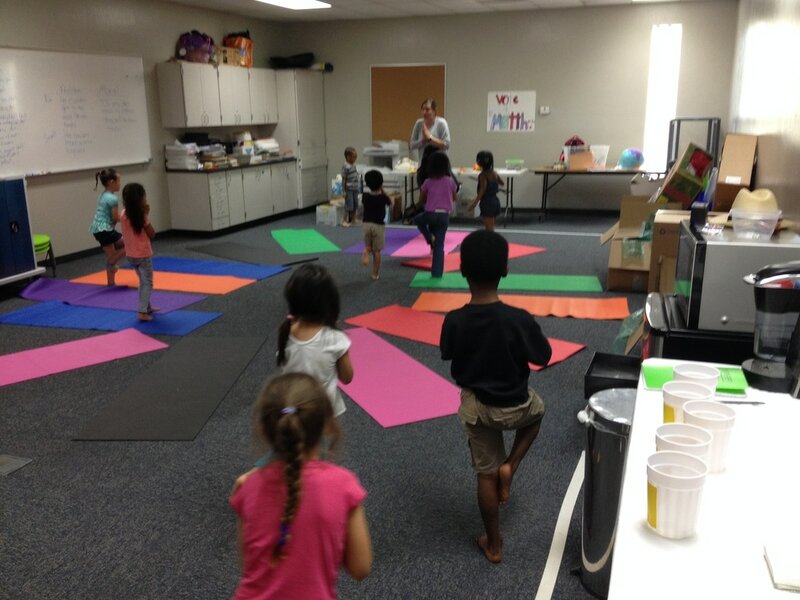 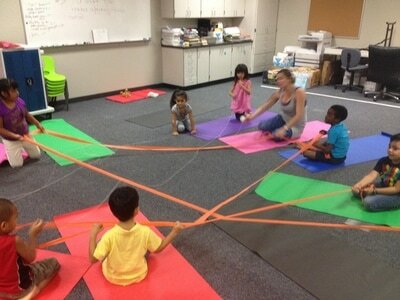 2015: Co-Recipient of the Athletics Research Grant with Rivka Rocchio from the Graduate and Professional Student Association at Arizona State University to implement Yogi Bears: a Yoga and Drama program with kindergarten students at Phoenix's newest arts charter school, Create Academy! 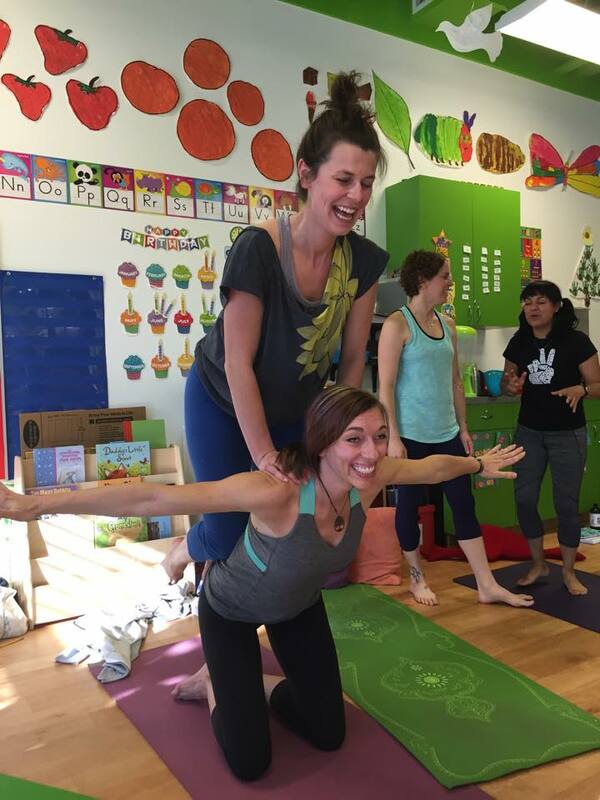 2015: Completed Rainbow Kids Yoga's 3 day Teacher Training program to become a certified Kids Yoga instructor! 2015-2016: Gallery Educator, Education and Exhibits Design Intern at the i.d.e.a museum, a STEAM-based children's art museum in Mesa, AZ. 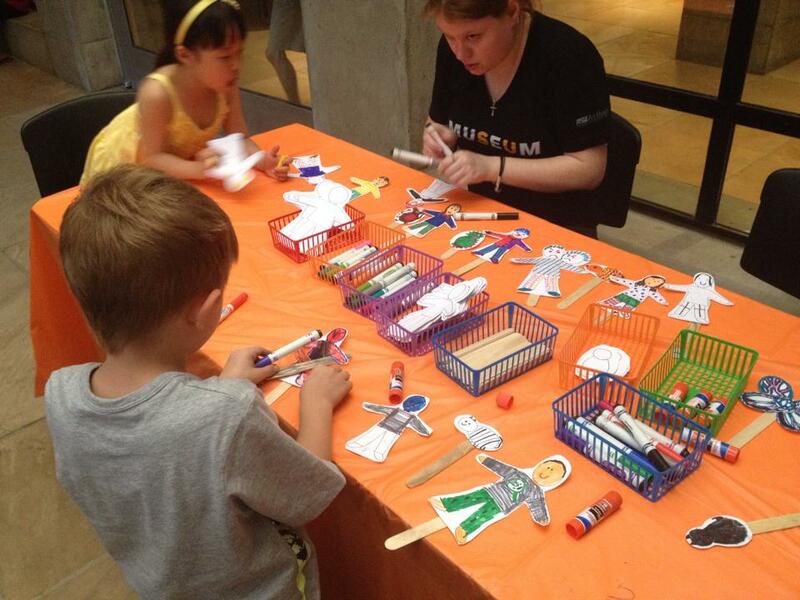 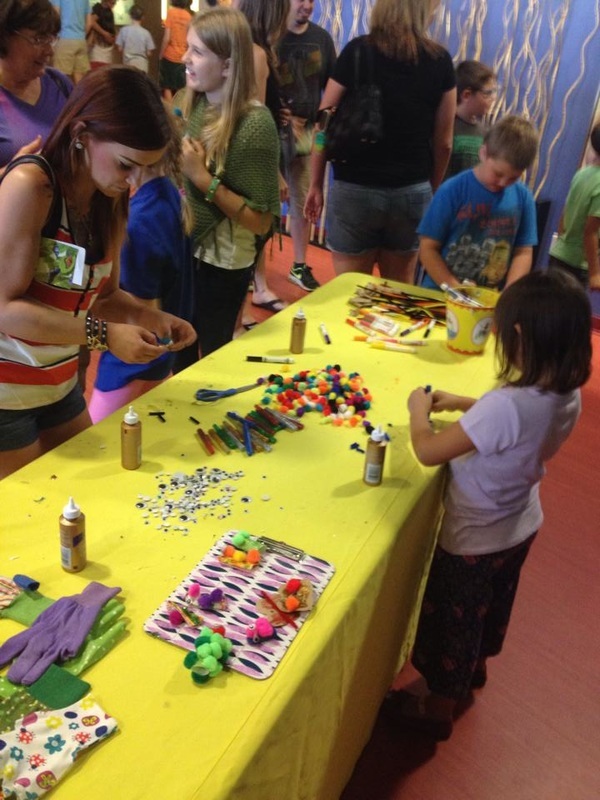 2015: Gallery Educator at the Arizona Science Center in Phoenix, AZ. 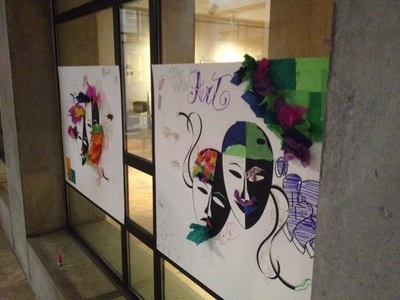 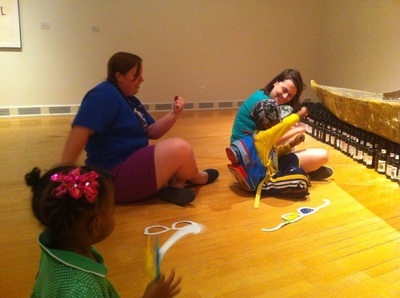 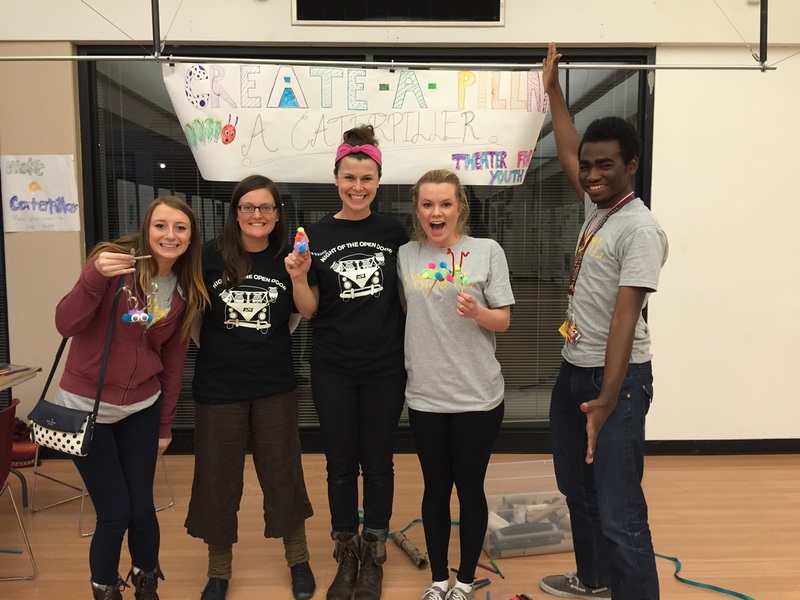 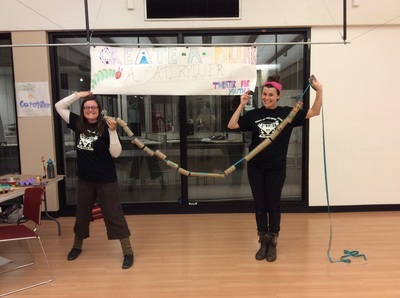 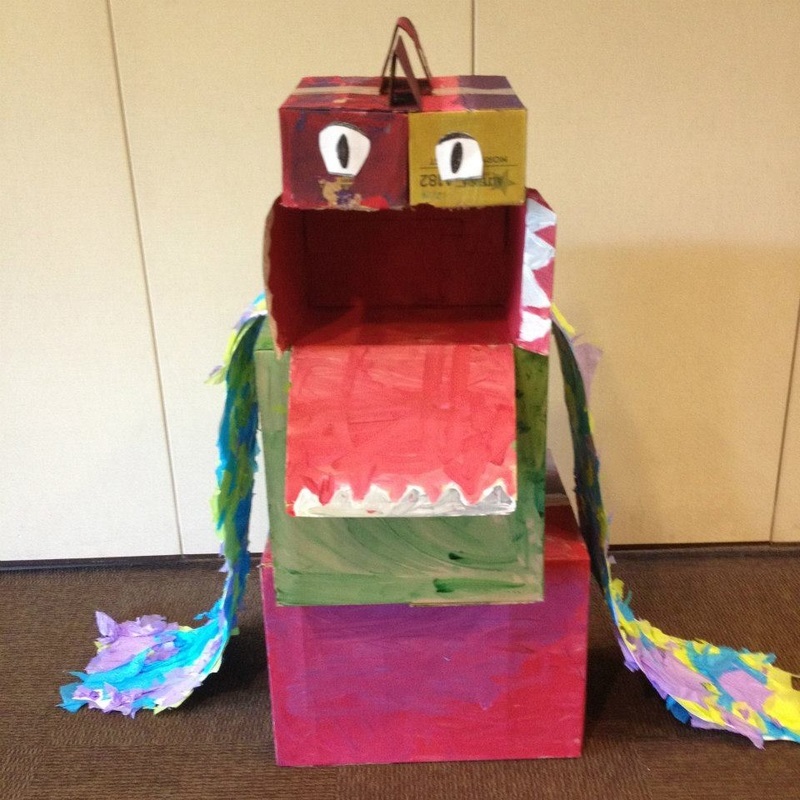 2013-2016: Drama and visual art facilitator with ASU Art Museum's First Saturday event. 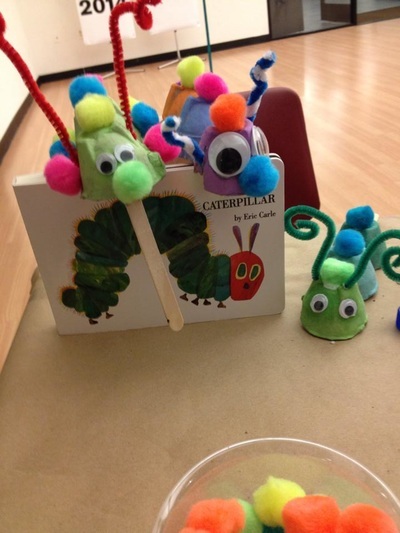 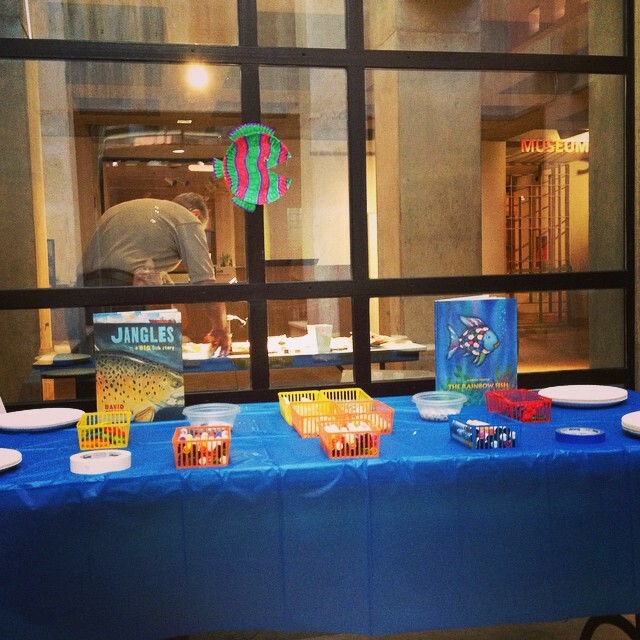 Ashley designed and facilitated May's Family event, themed around theatre.